Will this music be used for TV/Radio? You will receive a confirmation email, including an access link and license agreement, immediately after completing your order. Our shopping cart is secure. 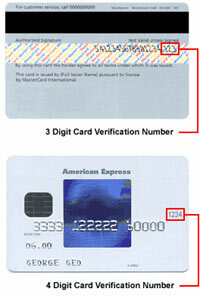 Your credit card information is safe and encrypted.